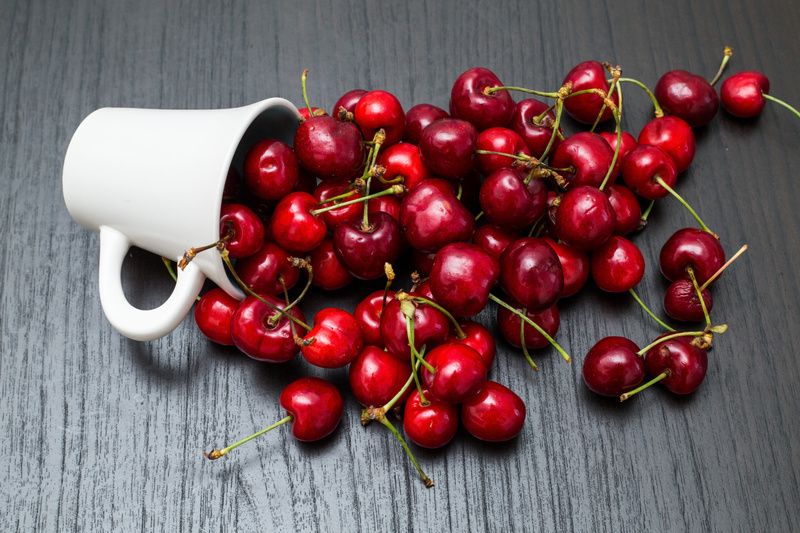 This cherry vanilla smoothie is an awesome post work-out drink. With a double dose of high quality protein from collagen peptides and bone broth it’s a great way to give your body the tools to rebuild, repair and come back even stronger than before. With a blend of healthy fats, carbs and quality protein your body couldn’t ask for anything better. And as an added bonus, it is a surprisingly easy and tasty way to get in a TON of greens and not really even notice them. Green smoothies are a wonderful way to provide your body with the nutrients it needs to excel during athletic competition, recover and rebuild after working out and help you slim down. Your body can absorb and assimilate the nutrients in a smoothie after a workout easier than a meal. Although most people like fruit, and this smoothie does contain quite a bit of fruit, many have trouble getting their daily requirement of veggies. When you make this green smoothie, the taste of the greens is hidden by the taste of the fruit and the vanilla, so you don’t even notice the veggies are there.Not to mention, what easier way to prep, make and clean up all in one dish? One dish cooking is always the way to go in my opinion. The only equipment you need is a blender and a cup to pour your smoothie in (or who am I to judge- drink it straight out of the blender). Because this smoothie contains a high amounts of water and fiber, it will make you feel as if you just ate a full meal. If you’re trying to lose weight, this green smoothie will help fight hunger and cravings while helping the pounds melt off easier. This entry was posted in Recipes and tagged cherry, fat loss, post-workout, protein, repair, shake, smoothie, vanilla, weight loss. Bookmark the permalink.